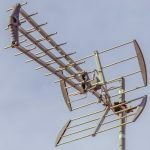 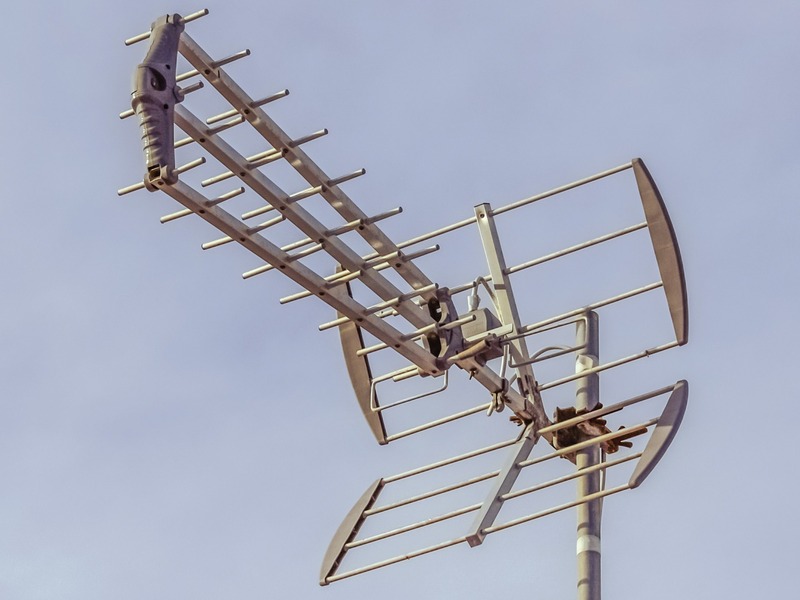 We are able to make sure your old analogue TV system is upgraded to Digital using the latest in cabling, connectors and Digital Antennas designed specifically for your local area. 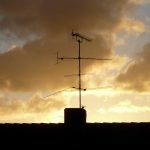 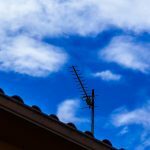 We use high-gain aerials with the latest digital technology bringing you powerful reception results accross Melbourne's Western suburbs. 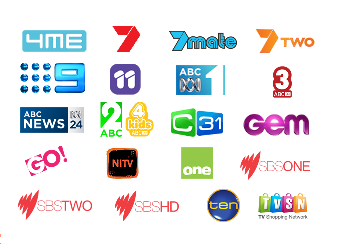 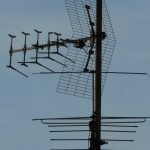 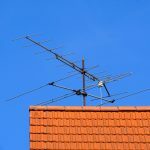 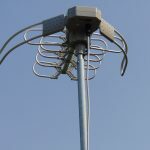 We specialize in Digital TV Antenna Installation servicing the Melbourne & Western suburbs of Melbourne.